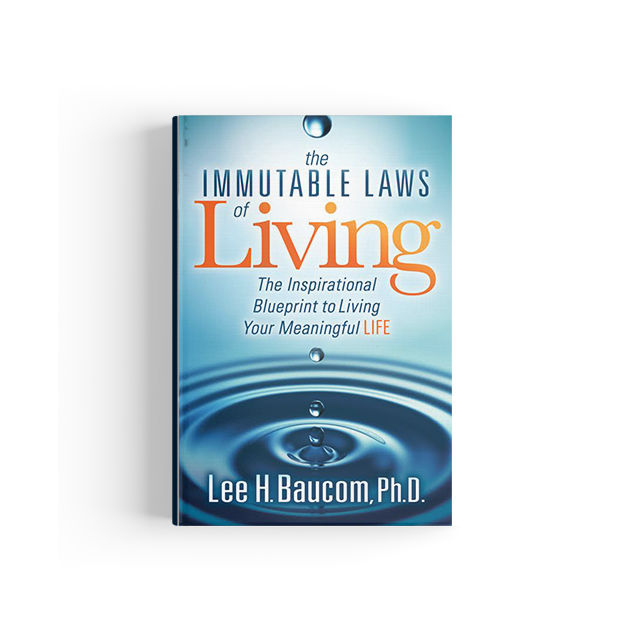 Books – Lee H. Baucom, Ph.D. Many people want to be happy. But happiness is not the same as thriving. When times are tough, you can still thrive. When challenges come, you can still thrive. 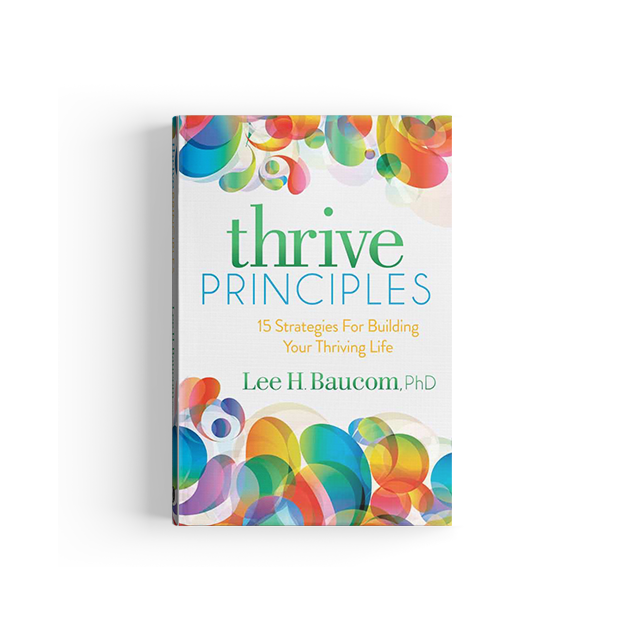 This book offers 15 practical strategies you can apply throughout your life to build a thriving life. Apply any or all of the principles to build the life you want. Do you ever wonder if there are “hidden laws” of life that you must be violating? There are. And violating the laws makes life more difficult (and frustrating). But once you know the laws of how life works, you can easily obey them. And life becomes easier. Like swimming with the current, instead of battling against it. Learn the Laws of Living, so that you can follow them. Saving your marriage is a simple process. Not easy, but simple. And you can learn the process in this direct and applicable book. Learn how to reconnect with your spouse, bring your best self to the relationship, and transform the relationship to one that will last and satisfy both people. Many marriages are interrupted by emotional or physical infidelity. While destructive, a marriage can be recovered after an affair. 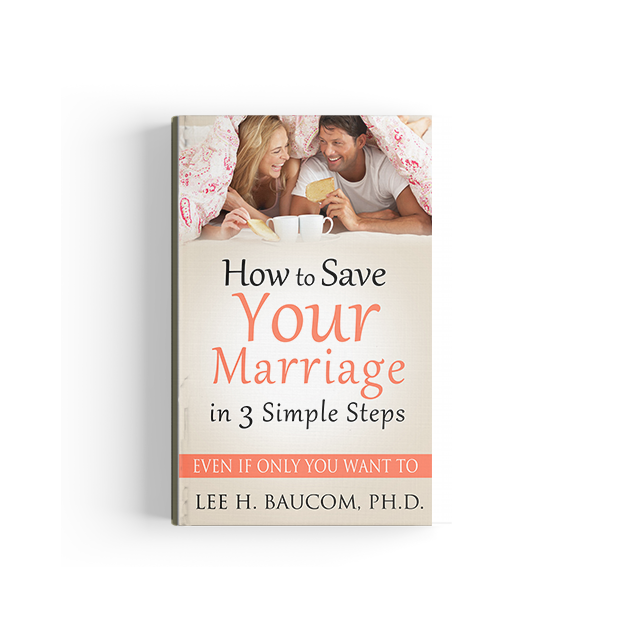 You need to understand what caused the affair, why it was fueled, how to end it, and how to recover your marriage. 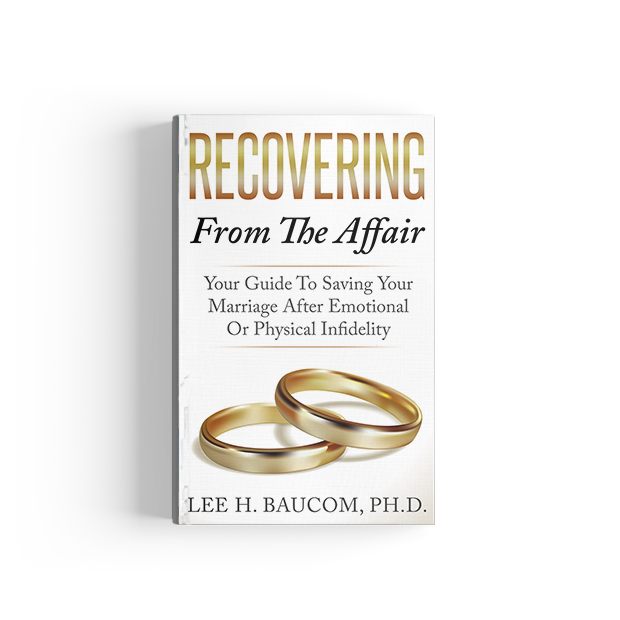 Learn the process in this practical guide to recovering from infidelity. Many times, hurts from the past stick with us because we don’t know how to let them go. We don’t know how to forgive and move forward. But there is a process you can follow to truly forgive and move forward. 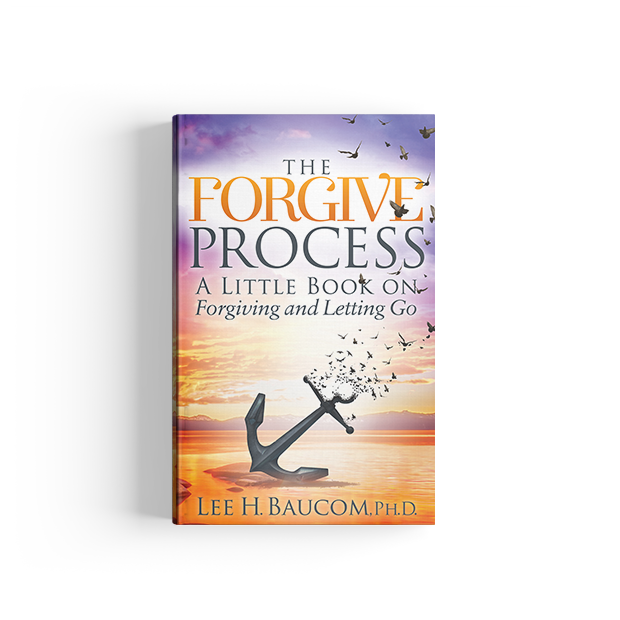 Learn the 6 steps in the process that will allow you to finally forgive and find freedom to move forward.